Most men and women do not need the services of the medical profession between the time they leave their pediatricians around age 18-20 until age 50. The exception is women who see their obstetrician for perinatal care and deliverying their children. Around age 50 you should start making regular visists to your doctor. This article will discuss the routine tests that you should consider when you reach middle age. Thyroid hormone test. Your thyroid, that innocuous looking gland in your neck, is the body’s powerhouse, producing hormones needed for metabolism. Aging (and an erratic immune system) can wreak havoc causing a variety of problems, especially in women. That’s why women should get a thyroid test at age 50 and then every 5 years. The rectal exam. Dread it; hate it; joke with your friends about it: Just make sure you get one — every year. Along with other tests your doctor may recommend, it may give clues to treatable problems in your colon (think colon cancer) or prostate for men. Screening colonoscopy is recommended for everyone at 50 years old. Stepping on the scales. This is the age when most people start gaining weight. Watch this weight gain carefully, and fight back with healthier eating and exercise. Being overweight puts you at high risk for developing a number of diseases — and studies show that weight loss can improve your odds. Blood pressure. Untreated high blood pressure is an equal opportunity killer: It kills your heart, your brain, your eyes, and your kidneys. Don’t let hypertension sneak up on you. Get the test. It’s simple; it’s cheap; and it’s quick. Cholesterol profile. Do you have high cholesterol? Find out — at least once every 5 years (more if you’re at risk for a heart attack). Controlling your cholesterol can add years to your life. Blood sugar. Untreated diabetes can destroy your health, causing heart disease, kidney failure, and blindness. Don’t let it. Get a fasting blood sugar test at least once every 3 years and take control of diabetes early. For women only: Pelvic exam and Pap smear. 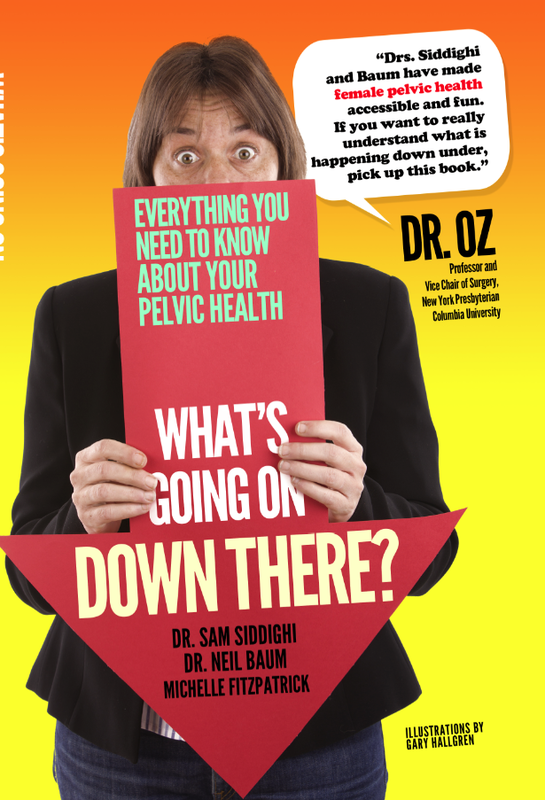 You may think you have suffered enough — at least 20 years of pelvic exams and Paps! But you still need these — especially if you’re sexually active. Ten minutes of mild discomfort once every 1 to 3 years pays big dividends in protecting you from cancer and sexually transmitted diseases. For women only: Breast exam and mammogram. At this age, don’t ever let a year go by without getting a mammogram and having your doctor examine your breasts for any changes. Early detection of breast cancer can save your breast and your life. Looking for moles: Love your skin. Check your skin monthly for any unusual spots or moles. Be sure to ask your doctor to check your skin once a year, as well. Protecting your eyes. Vision-robbing diseases become more common as you age. Be sure to get your eyes examined regularly — every 2 years until age 60 and then yearly after that. Go more often if you have vision problems or risk factors for eye problems. Checking your immunizations. People over age 50 should get a flu shot every year. And don’t forget, even healthy people need a tetanus booster shot every 10 years, and one of those should contain the pertussis vaccine for whooping cough. Be sure to ask your doctor to update any immunizations that you might need. Consider Hepatitis A and B vaccines if you haven’t already had them. Use your birthday as a gentle reminder to schedule a visit to your dentist, and call your doctor to see if there are important tests you should take. By investing an hour or two now, you may be able to add years to your life. Bottom Line: When you go for your annual physical, make sure your doctor performs or recommends these simple tests that may save your health — and your life — later. Remember of you don’t take time for your health, you won’t have time to enjoy life in your senior years. To Screen Or Not Screen-That’s the Question, What’s the Answer? Annual cancer tests are becoming a thing of the past. New guidelines for cervical cancer screening have experts at odds over some things, but they are united in the view that the common practice of getting a Pap test for cervical cancer every year is too often and probably doing more harm than good. A Pap smear once every three years is the best way to detect cervical cancer. Recently it was recommended against prostate cancer screening with PSA tests, which many men get every year. Two years ago, it said mammograms to check for breast cancer are only needed every other year starting at age 50, although the American Cancer Society still advises annual tests starting at age 40. A large study found more false alarms for women getting mammograms every year instead of every other year. It’s a fact that the more tests that you do, the more likely you are to be faced with a false-positive test that leads to unnecessary biopsies and possible harm. We see an emerging consensus that annual Pap tests are not required for us to see the benefits that we have seen from screening. Those benefits are substantial. Cervical cancer has declined dramatically in the United States, from nearly 15 cases for every 100,000 women in 1975 to nearly 7 per 100,000 in 2008. About 12,200 new cases and 4,210 deaths from the disease occurred last year, most of them in women who have never been screened or not in the past five years. The cancer society and other groups say using Pap smears together with tests for HPV, the virus that causes cervical cancer, could improve screening. Instead, reaching women who are not being adequately screened now probably could save more lives. Bottom Line: Patients need to be informed about the benefits vs. the risks of screening. By being knowledgeable about the screening tests and having a discussion with your doctor is the best way to come to a decision about screening in your situation.